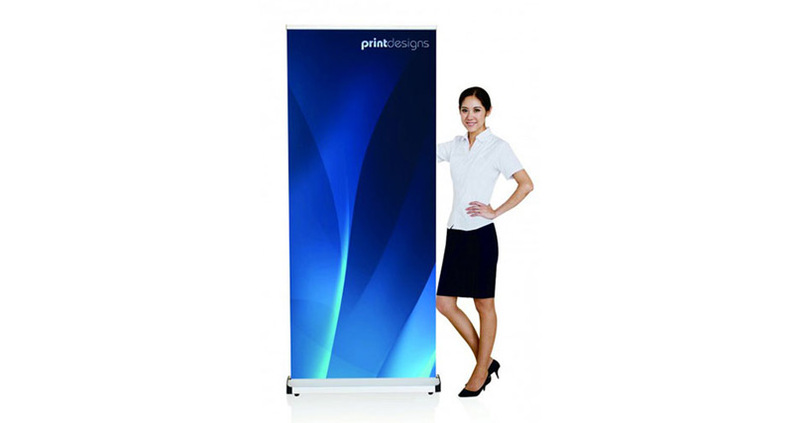 One of the great things about the mirror cartridge pull up banner stand is that you can have multiple graphics simply by investing in multiple cartridges. All you need to do is swap out the cartridge depending on the event and the message you want to send. We use high quality JetPrint digital graphics in order to provide a professional finish. The process results in bright colours that really pop and crisp, clear images. You can also rest assured that the banner graphic will remain flat and that it won’t curl or tear. If you need to update your branding or change your message, the cartridges can also be re-skinned. Please contact us for more information on this process or to obtain a quote. 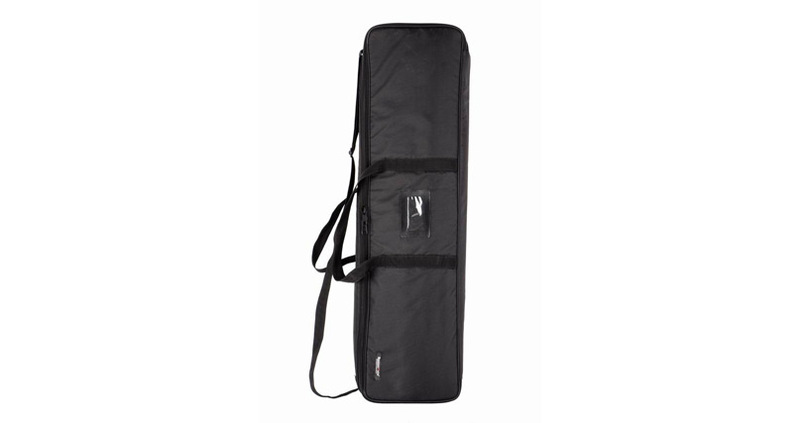 How is a cartridge banner different to a normal pull up one? 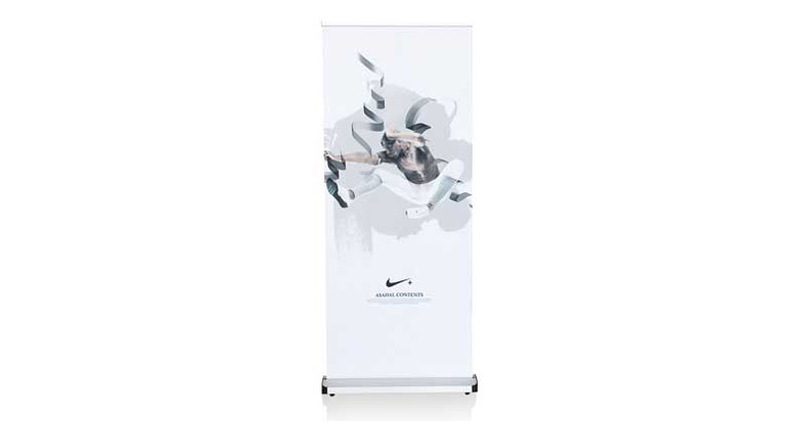 In a cartridge banner, the graphic is loaded into an interchangeable cartridge that can be easily swapped in and out of the banner base. In a normal one, the graphic is permanently attached to the frame and can only be changed if you re-skin it. 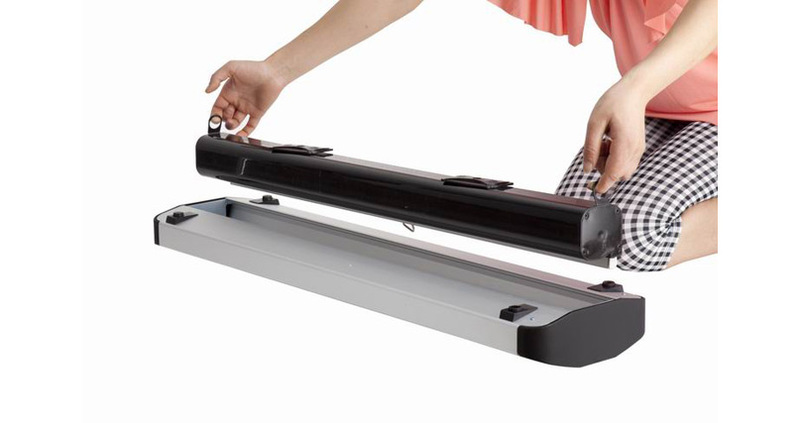 Does the mirror banner stand come in different sizes? No. 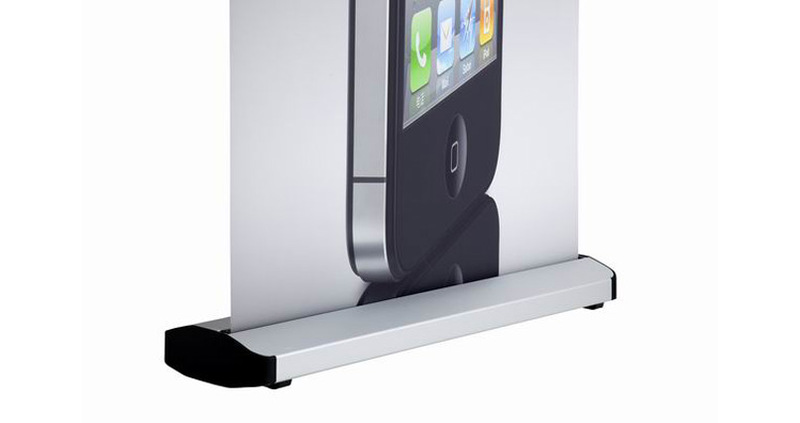 Currently, we are only able to offer this stand in the 840mm x 1980mm size. How long is the turnaround time on these banners? Our normal turnaround time is about 5 days (from receipt of your final artwork to despatch); if you have a rush job, however, please let us know and we’ll endeavour to meet your deadline.